A diner from Kingston, 08 tried it. 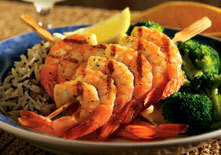 3 reviews of Red Lobster, first by RedRiverRader. and the food and service have always been great. famous cheese bisques to go with our to go box’s..
to drink, they do make very nice adult beverages. few shrimp and had another full meal. 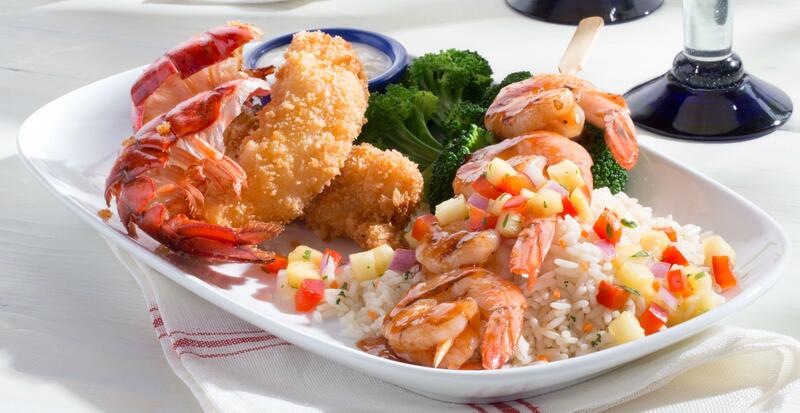 Red Lobster is a great place to get good seafood. My favorite is the Admiral's Feast (even though, I can never eat it all.) The price is pretty steep is you take the whole family, though. 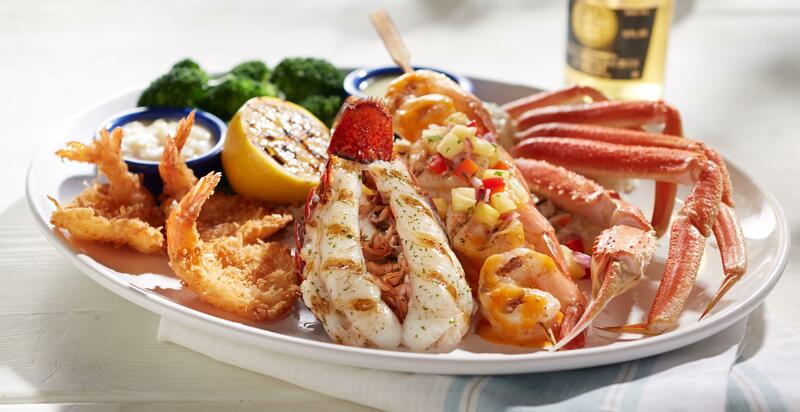 Red Lobster is a good seafood restaurant around here. 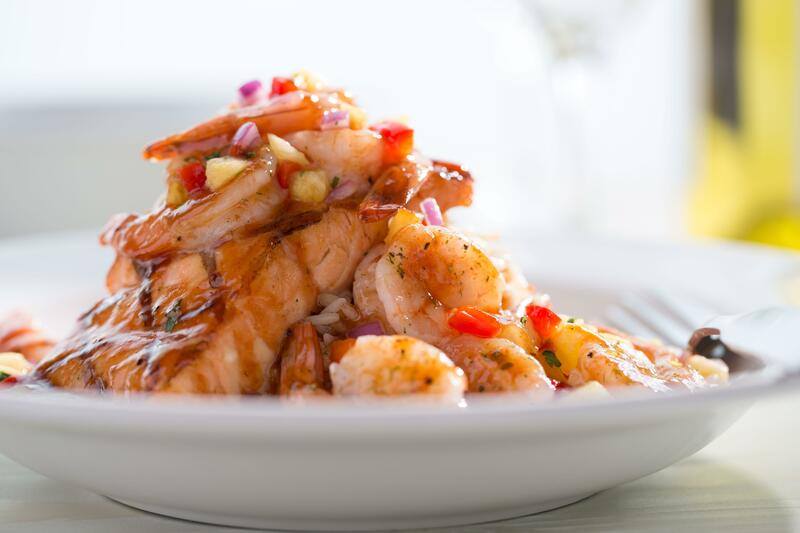 They have many seafood items such as shrimp, lobster(of course), and many other great seafood meals, so come on over to Red Lobster and try some shrimp today! 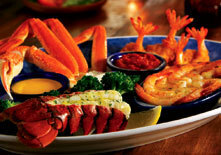 These dishes from the Red Lobster menu are contributed by Menuism users directly, as part of a restaurant review, or as part of a photo upload. A Fast Food chowhound from Gladewater, TX tried Taco Casa. A Japanese food lover from Longview, TX tried Sumo Japanese Grill. A diner from Hollywood, FL tried El Rincon Mexican Restaurant. A Japanese food lover from US tried Sumo Japanese Grill. 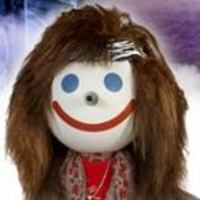 A Mexican food lover from US tried El Sombrero and liked it. They liked the food, liked the service, and liked the ambiance. A dining patron from Longleaf, LA tried Boxcar Bar-B-Que, liked it, and rated it . They liked the food, liked the service, and liked the ambiance. A diner from US tried Boxcar Bar-B-Que, liked it, and rated it . They liked the food, liked the service, and liked the ambiance. A dining patron from Longview, TX tried Pizza Hut. A dining patron from US tried Hupei Chinese Restaurant. A Mexican food lover from US tried Papacita's Mexican Restaurant. Try the Bahama Mama, a frozen concoction of spiced rum and tropical fruit flavors topped with even more rum. Do you own Red Lobster? 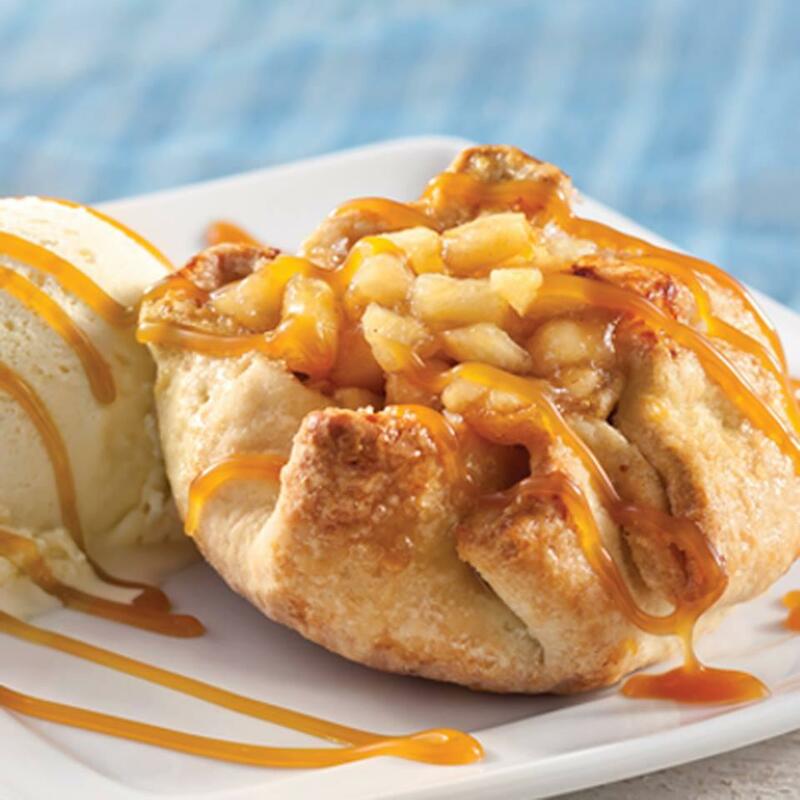 Contact us to connect with your diners. 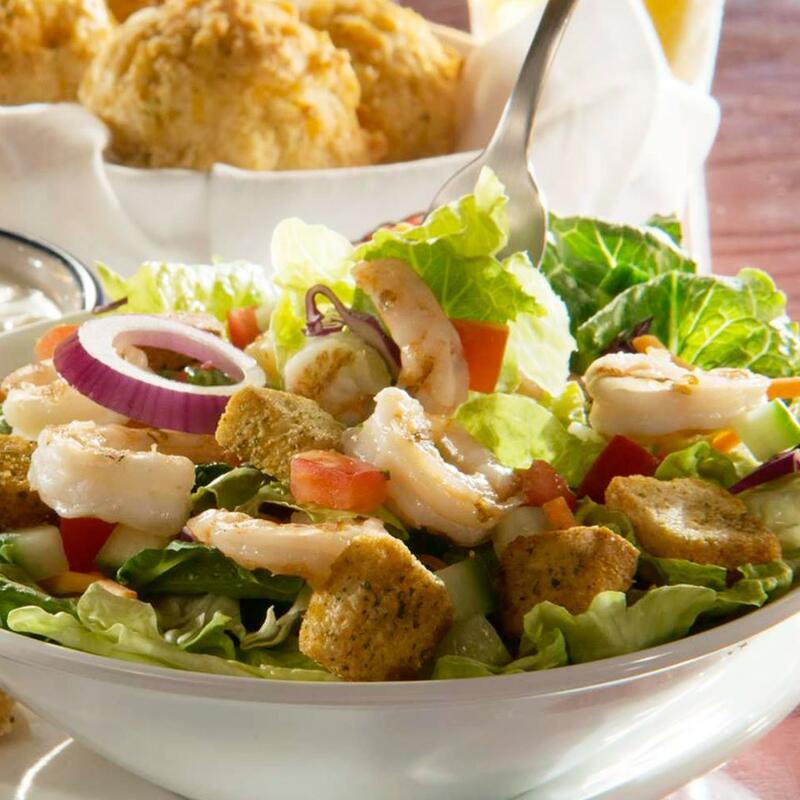 People found this by searching for: Red Lpbster Longview, Red Lobster, Red Lobster Longview Tx 75605, Red Lobster Longview Tx, Red Lobster In Longview Tx, Red Lobster Longview, Texas, Red Lobster Longview Texas, and Red Lobster Menu Pictures.